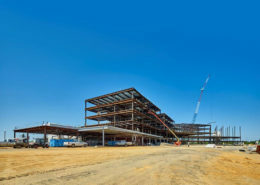 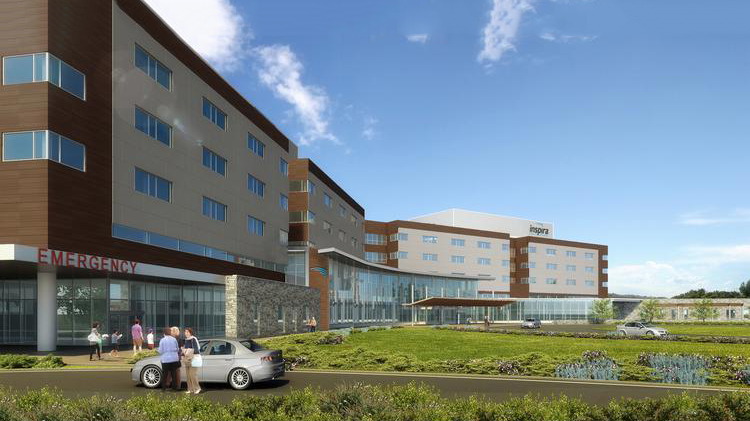 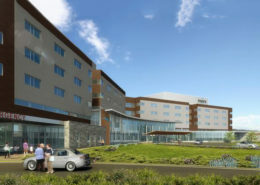 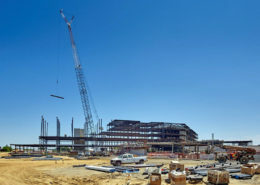 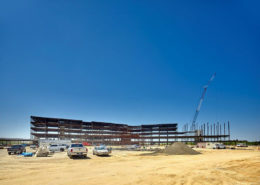 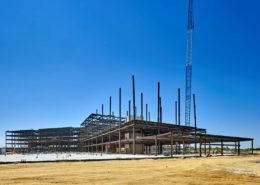 In the fall of 2017, construction began on the Inspira Health Network project at Mullica Hill, a 457,000 square foot new hospital building in Mullica Hill, New Jersey. 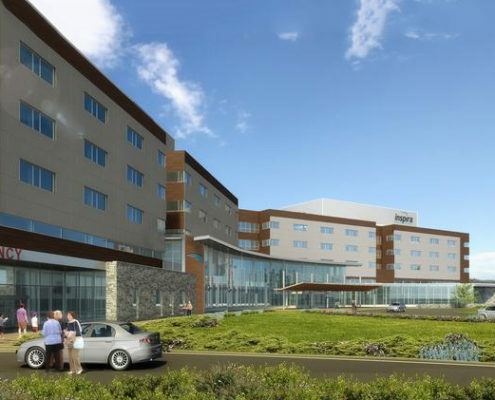 The new hospital is being designed as a 5-story inpatient facility with 204 beds. 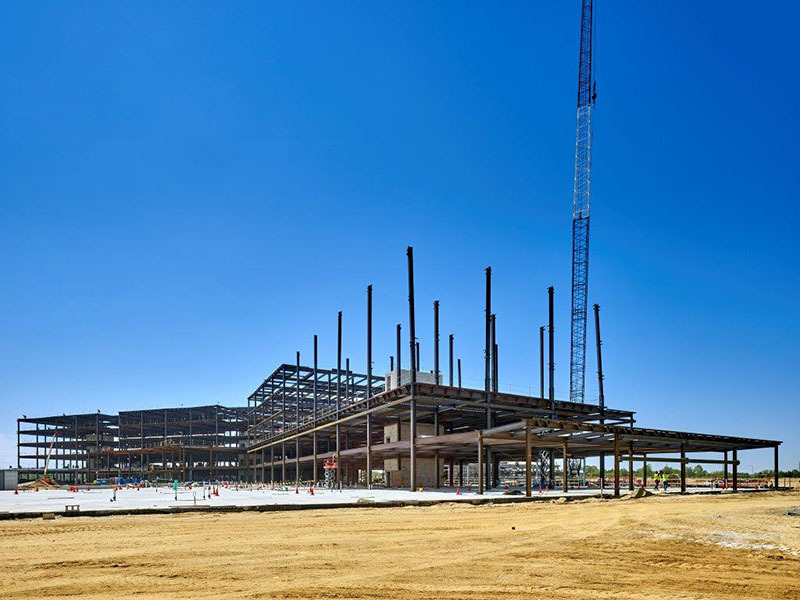 The main tower consists of patient rooms, operating rooms, an emergency department, imaging suites and maternity center as well as administrative, dining and support services. 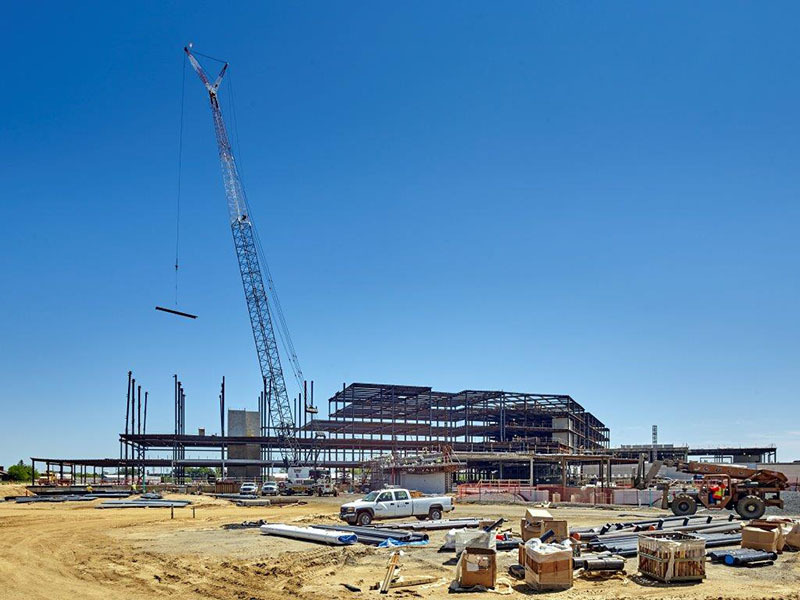 The project also includes constructing a new central utility plant, which will provide electrical power, heating/hot water and chilled water. 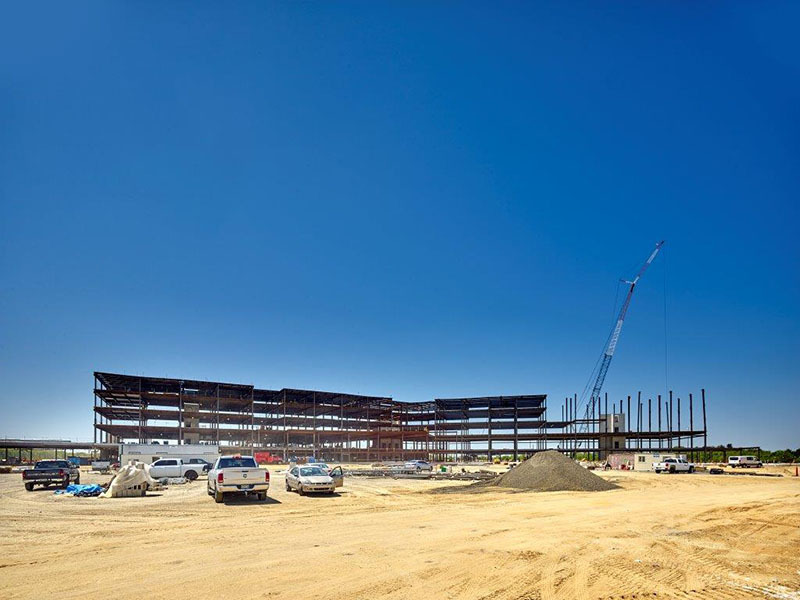 The new Inspira Health Network Medical Center will be built under the Integrated Project Delivery (IPD) approach, which brings together the client, designer and the builder to align stakeholders and streamline the execution of the project. 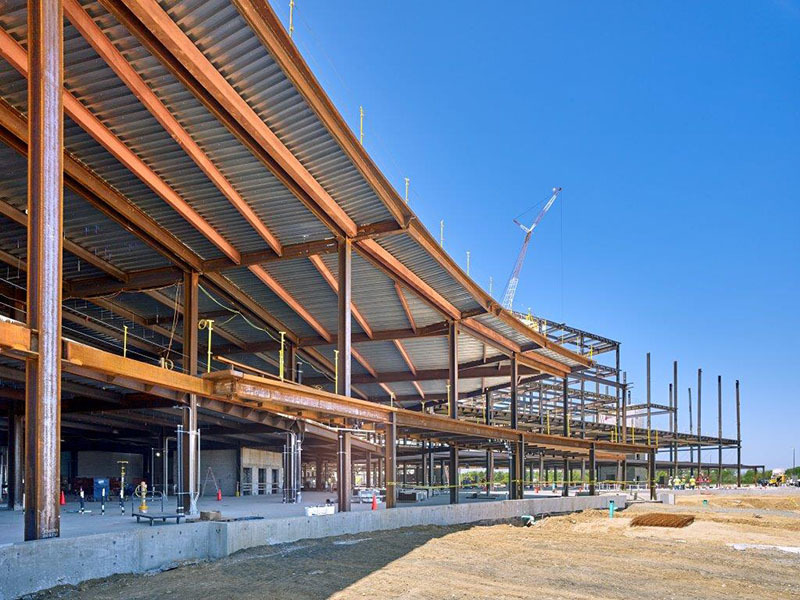 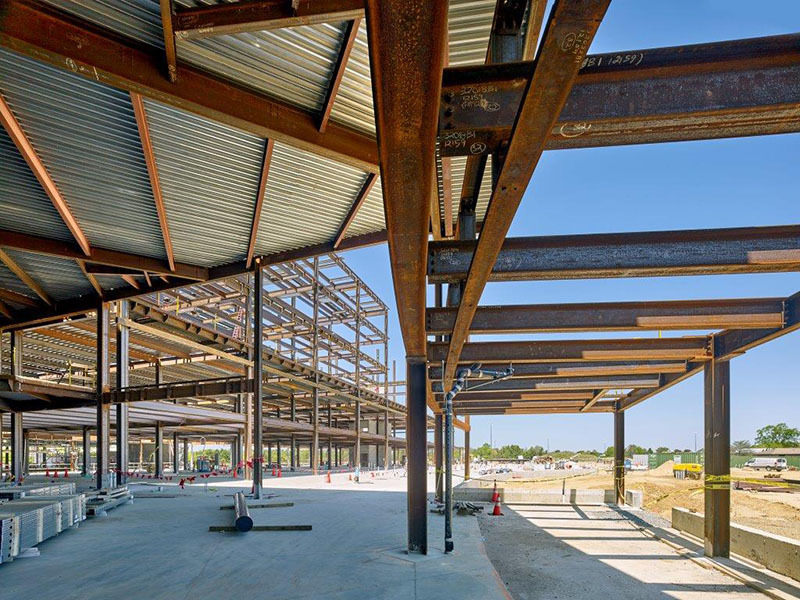 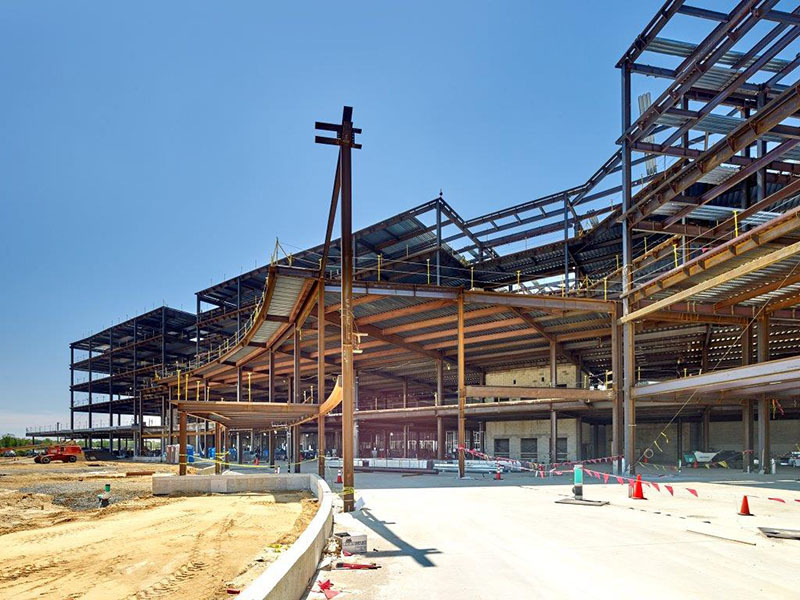 Hatzel & Buehler completed the pre-construction process as an IPD trade partner for the electrical contract for the Site, Central Utility Plant, Core & Shell and Fit-out phases of the project. 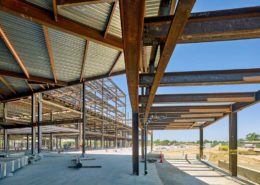 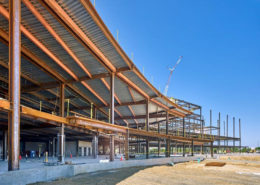 The overall scope of work includes providing a complete electrical distribution system for the entire infrastructure, utility duct banks, outdoor medium voltage switchgear, indoor unit substations, generators, automatic transfer switches, site lighting, lightning protection, communications ductbanks, LED lighting systems, lighting control systems, power wiring, operating rooms, special procedure rooms, installation of medical equipment, communications infrastructure, cable tray, fire alarm system and power distribution to HVAC equipment located throughout the hospital building. 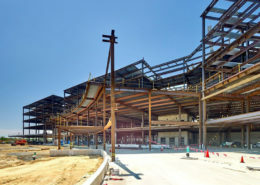 The facility is expected to open by the end of 2019.